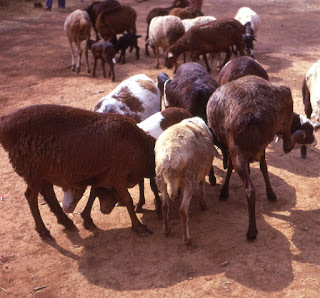 Red Maasai sheep are to medium to large sized animals. 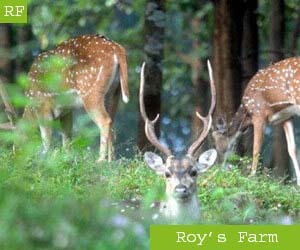 They are named so mainly because of their usual red-brown color. Although they may also be pied. The rams are usually horned, but can also be polled. And the ewes are generally polled.